The Belt Team‘s mission statement is “Changing Lives For The Better”. Whether it’s in our real estate business or our personal lives, we take it seriously. Buying or selling a home is not just a financial transaction. We recognize that it’s often precipitated by an important life event – a wedding, a funeral, a promotion, a layoff, a new baby, becoming an empty nester, getting a job relocation, etc. From our family to your family, “Welcome Home and Happy Thanksgiving!”. If it’s time to change YOUR life and you’re looking to buy or sell a home, contact The Belt Team today. We specialize in real estate success stories. 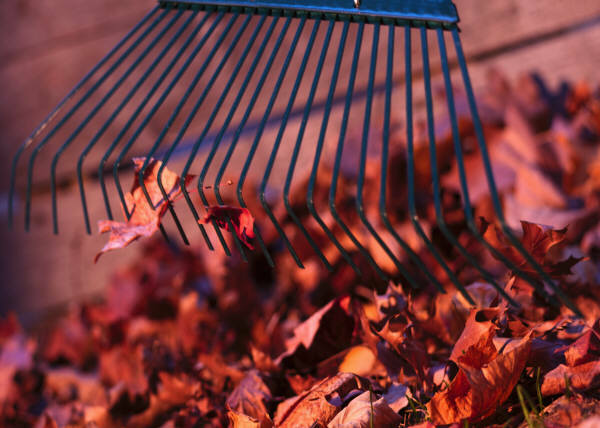 Northern Virginia Real Estate – It’s November, Now What? For example, 53% of the homes that went under contract in Vienna this month sold in 2 weeks or less. 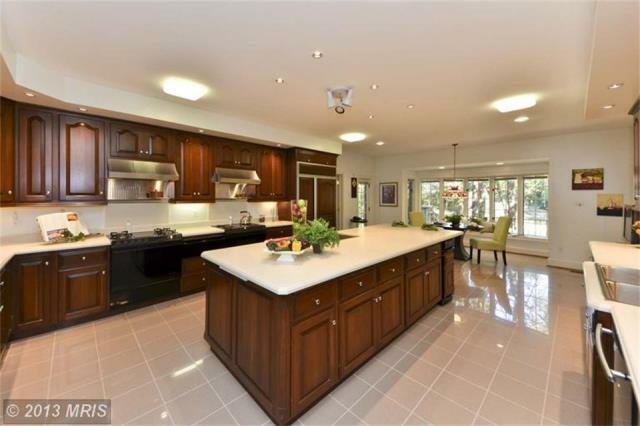 In Oakton, only 14% of the homes sold that fast. And yet Vienna & Oakton are right next door to each other. And a large majority of Buyers who look in one area, also look to buy in the other. 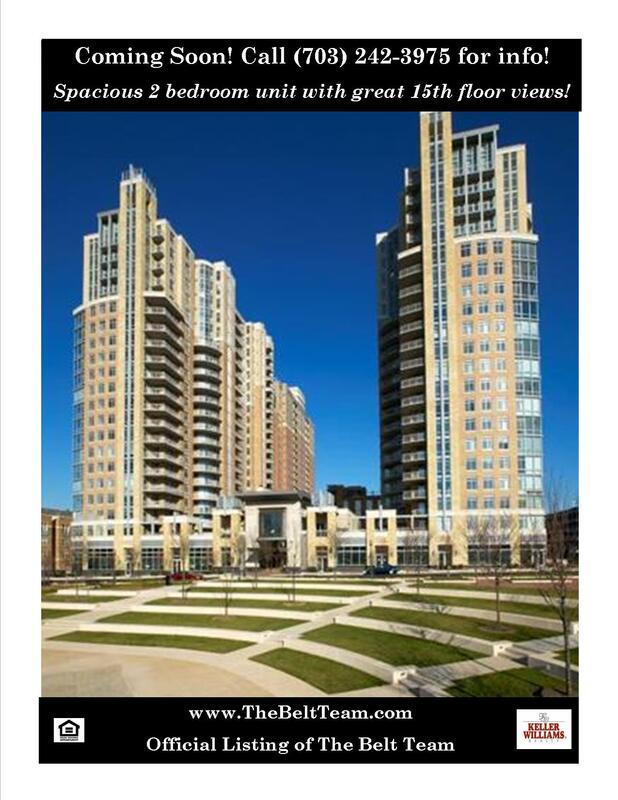 Bottom line – whether you are looking to buy or sell a home in Northern Virginia – you MUST know the numbers. As you can see below – there’s a wide range of stories being told in each market! 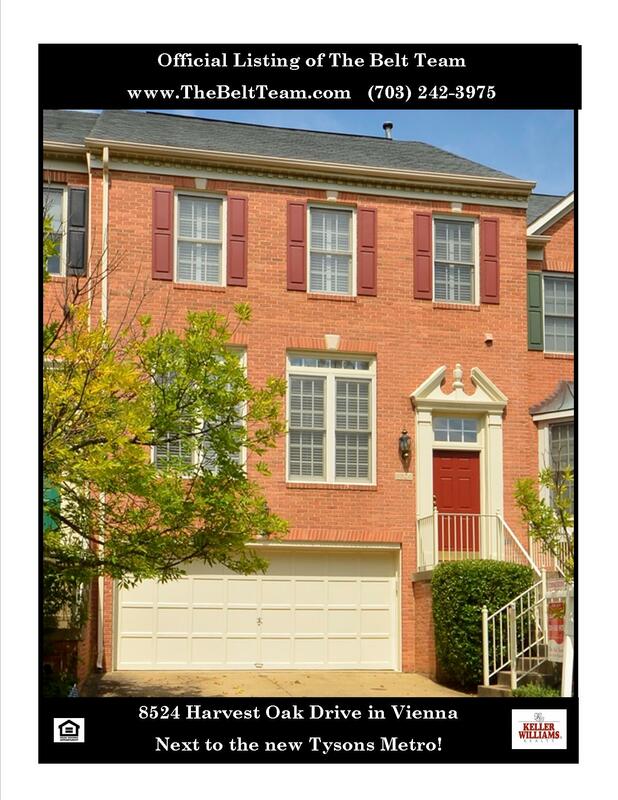 This striking brick-front town home is in a fabulous location next to the new Silver Line Tysons Metro! Open floor plan on 3 finished levels, 3-level sun room extension, eat-in kitchen open to family room with gas fireplace, formal dining room, two great master suites & finished lower level walkout with custom bar & built-in bookcases. Deck off family room & stone patio off rec room. Backs to wooded common area. 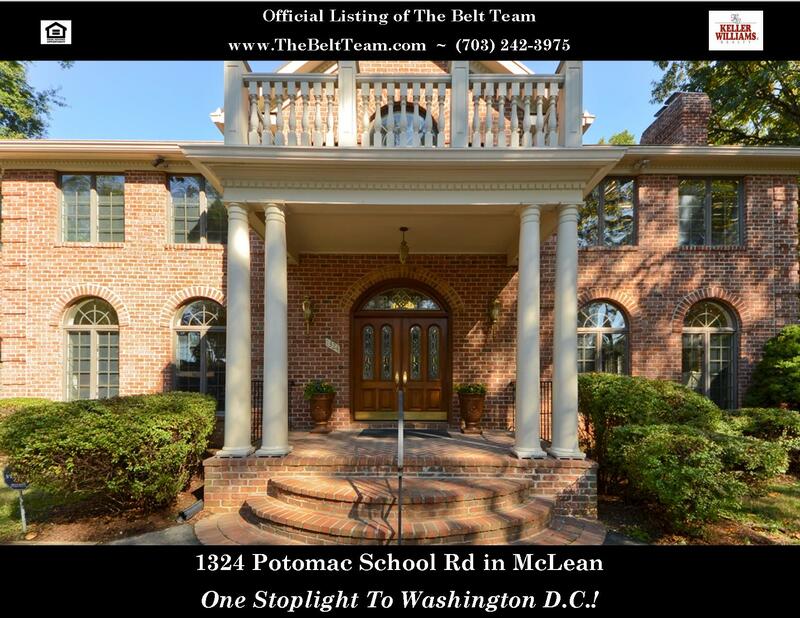 Open Sunday, November 24th in McLean from 2-4PM! ith lounge, game, billiard areas and more! You’ll love the natural setting on the expansive main level deck, sheltered patio and private upper level deck/balcony. If you’re looking for a gorgeous custom luxury home in McLean, that’s just one stoplight from Washington DC – we’ve got JUST the home for you – and it will be open this Sunday, Nov 17th from 1-4PM! Call (703) 242-3975 for more information! Unusual Mortgage Financing May Help You! Mortgage underwriters (the people who actually “approve” your loan when you’re buying a house or refinancing) like to think that everyone fits into a little square box with a nice big ribbon on top. But homebuyers are not all the same. YOU’RE SELF-EMPLOYED– but have been self-employed for less than the standard 2 year requirement. 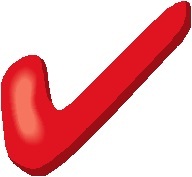 Our lender can work with just 1 year of self-employed or commission income.. There are lots of other ways our lender can help. 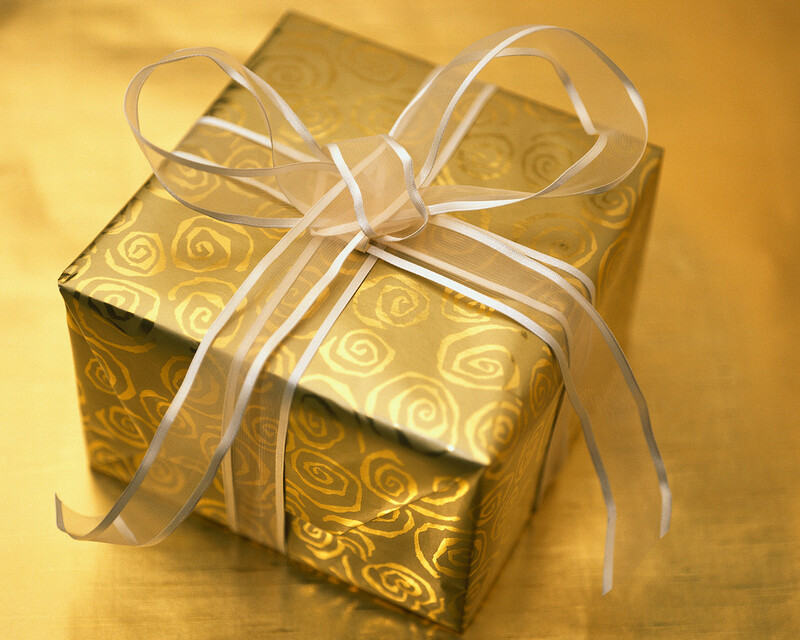 If you don’t fit inside that neatly wrapped borrower gift box, and you want to buy or refinance a home in Northern VA – don’t give up! Reach out to our lender, Paul Diaz with New Penn Financial. There’s a good chance he can help! 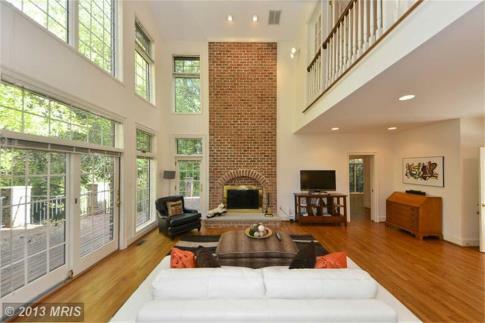 This gorgeous custom luxury home near Potomac School will be open Sunday, Nov 10th. Stop in & see. You just might fall in love! Offered at $2,000,000. 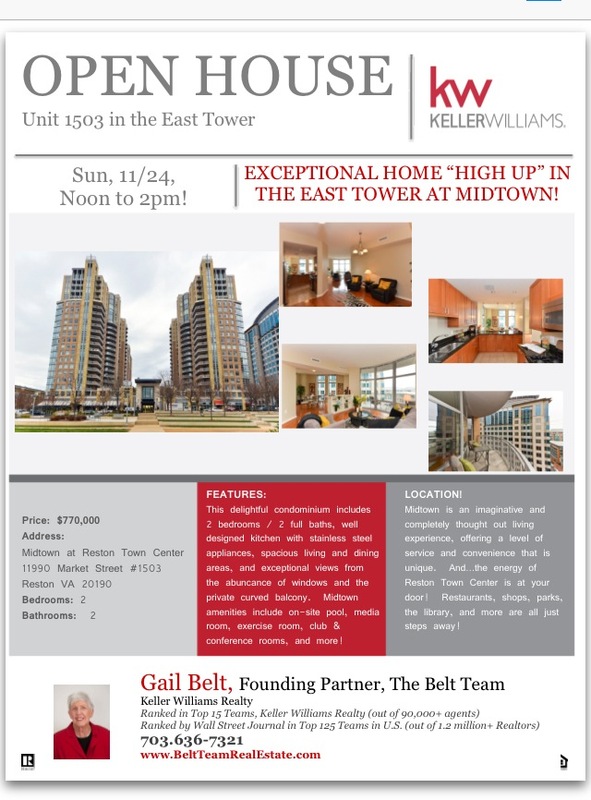 Open Sunday, Nov 10th Near New Tysons Metro! Click here for more information about 8524 Harvest Oak Drive in Vienna!